For a little bit of extra style, white or red wall tyres make for the perfect decorative enhancement to your vehicle. 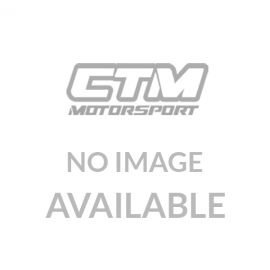 CTM Motorsport stocks a wide selection from brands such as BF Goodrich, Sumitomo and Vitour. 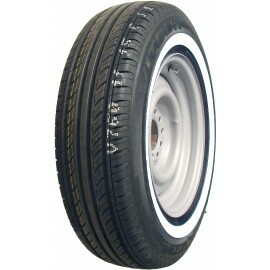 Allow your vehicle to stand out from the pack with our quality white/red wall tyres.